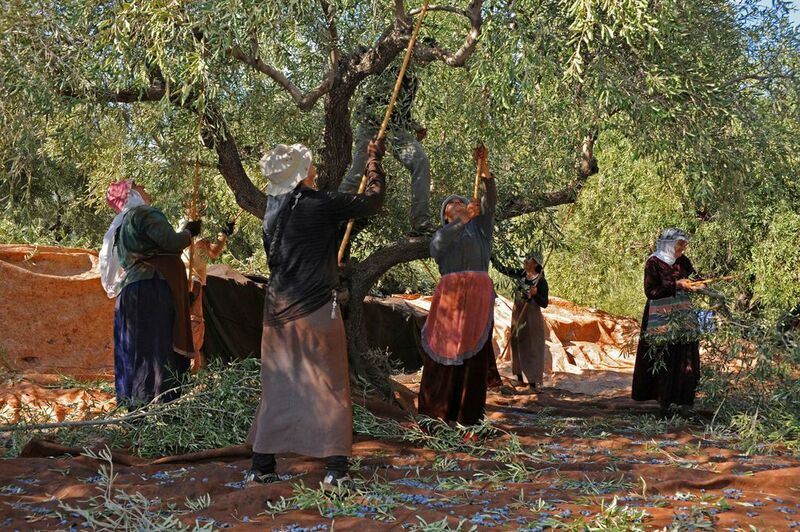 Celebrating the Olive Harvest. 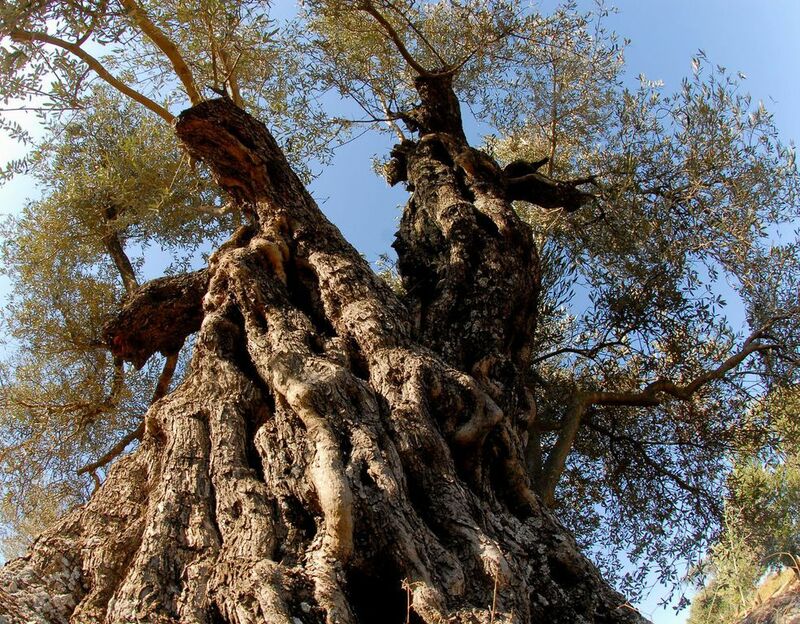 The olive tree has been a symbol of hope, beauty, peace and fertility. 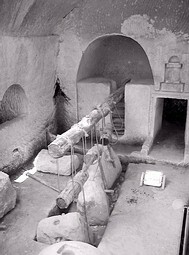 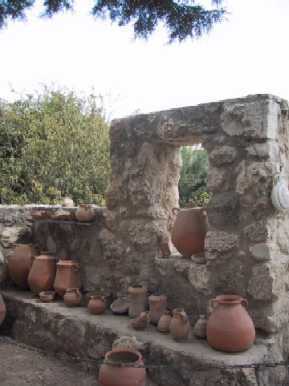 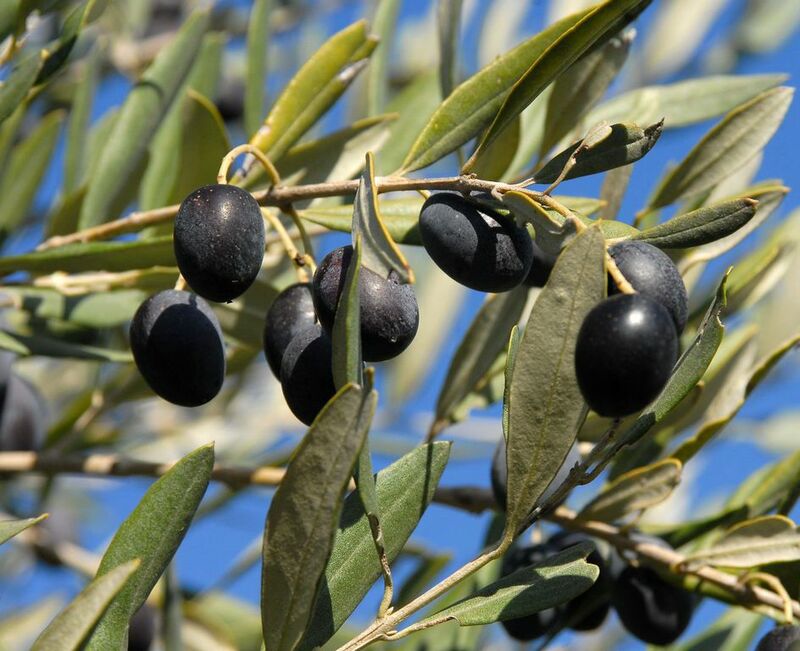 From biblical to modern times the people of the land of Israel have had a long association with the olive tree, its fruit, and the oil extracted from it.